The Family Room was host to a special birthday party today. Baby Beginnings were celebrating, and with so many bouncing babies in the room we could see why. 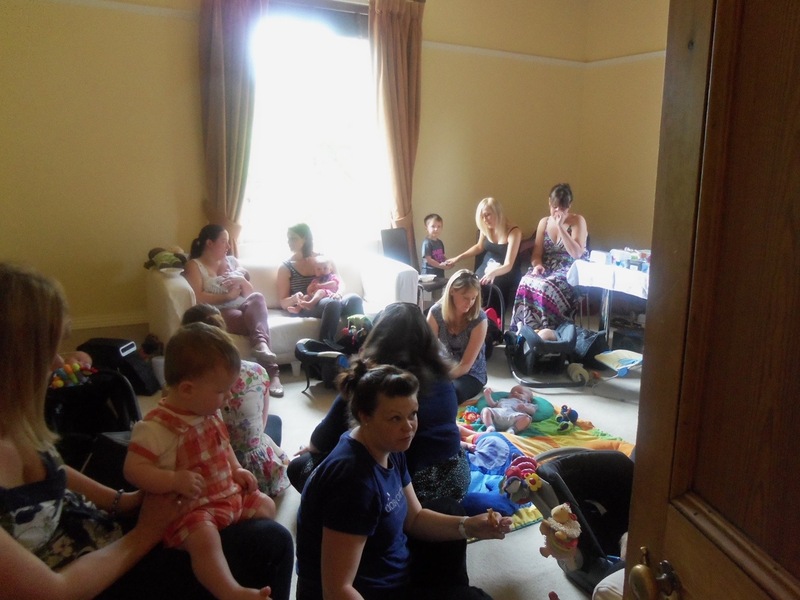 It was a very hot day and there were babies and mums that Yvonne and Tracey have worked with either as a Doula or as a birth class instructor. What was really lovely to see was people meeting up again for the first time after giving Birth. 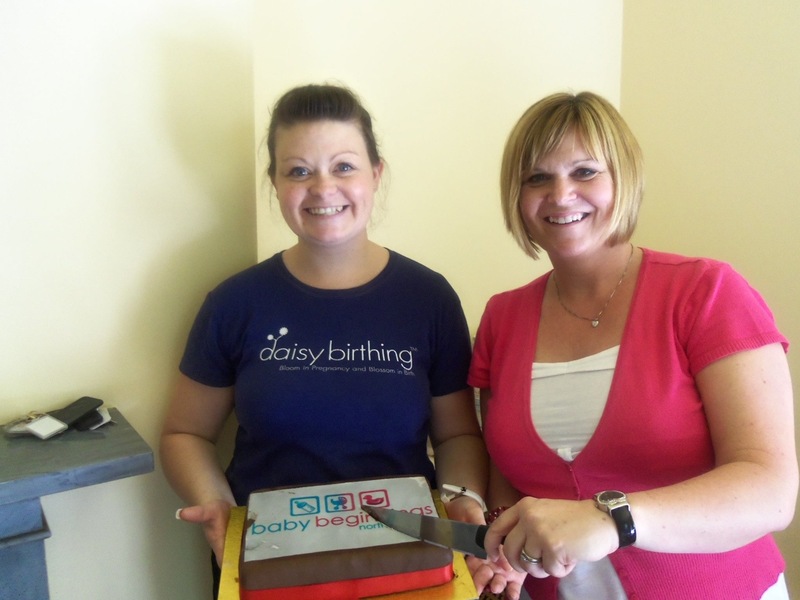 Yvonne has worked with people all across our region giving them support and advice before and after giving birth, and in a time when so many services are being cut back, it’s good to see that there are people like Yvonne and Tracey who are able to give advice and support to new mums. Thanks to everyone for turning up and making it a party to remember.